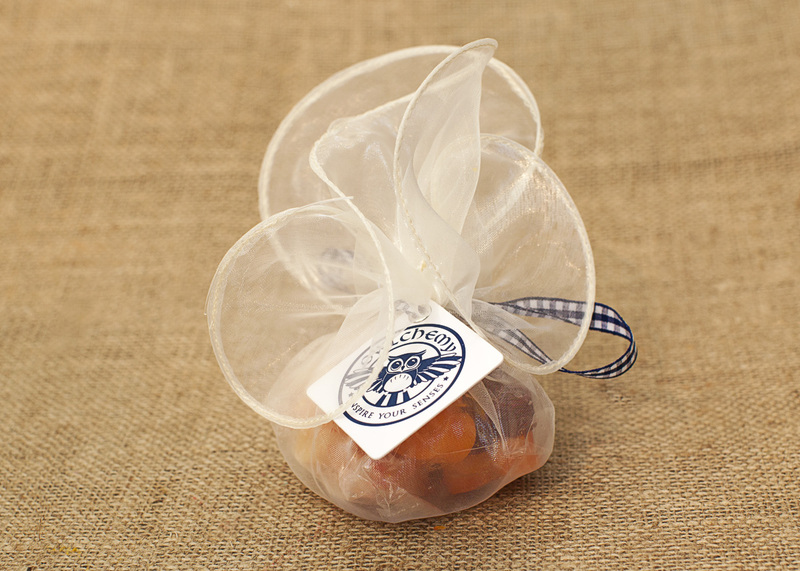 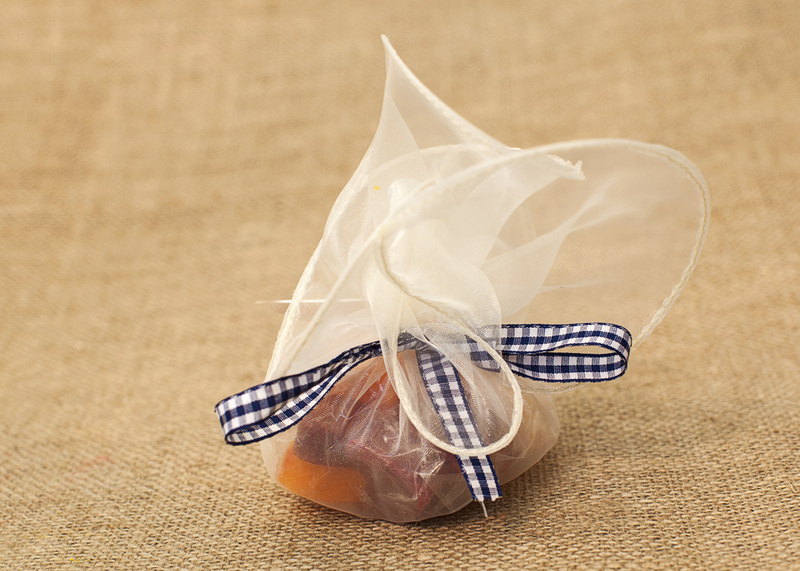 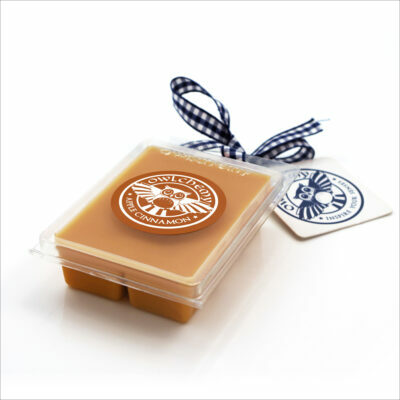 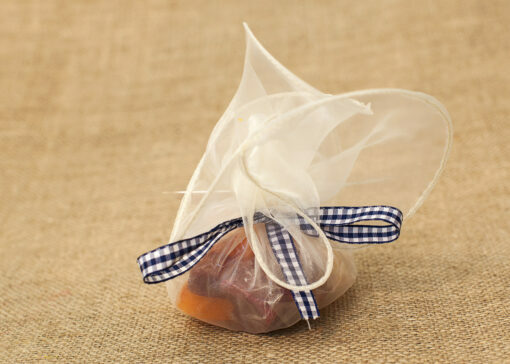 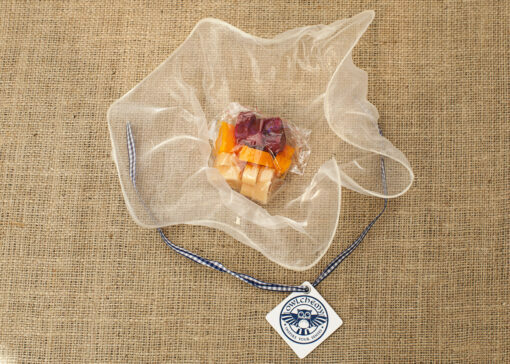 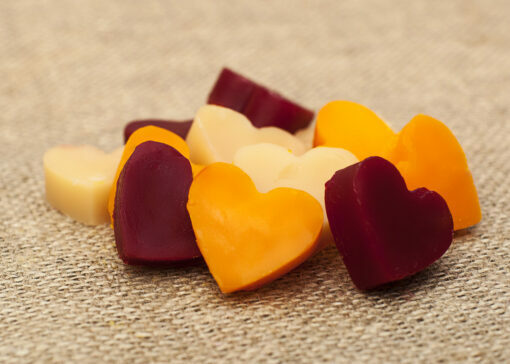 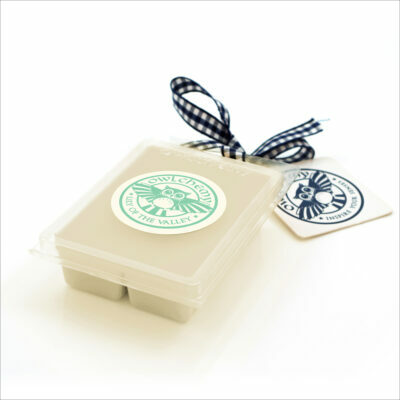 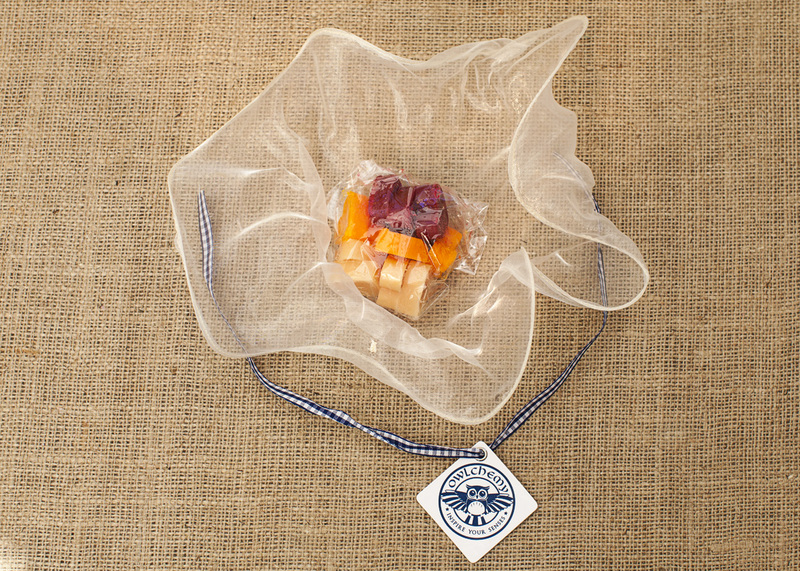 A selection of 12 scented wax tarts for you to sample, all wrapped up in an organza bag with a bow. 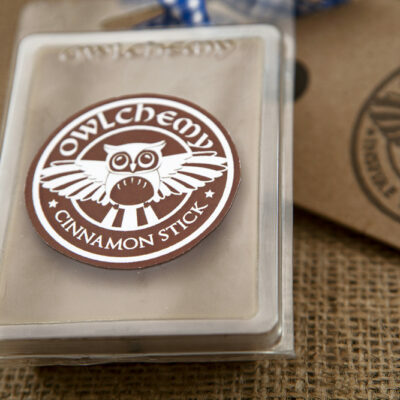 Scents are mulled wine, apple cinnamon and cranberry orange spice. 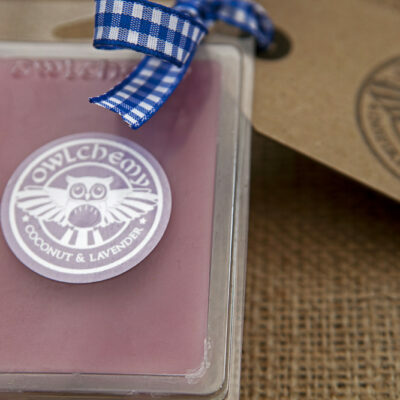 All blended with beeswax for an amazing scent.